Elise, queen of the elves, has grown tired of the elf-dragon war that has plagued Feldonia since its beginning. 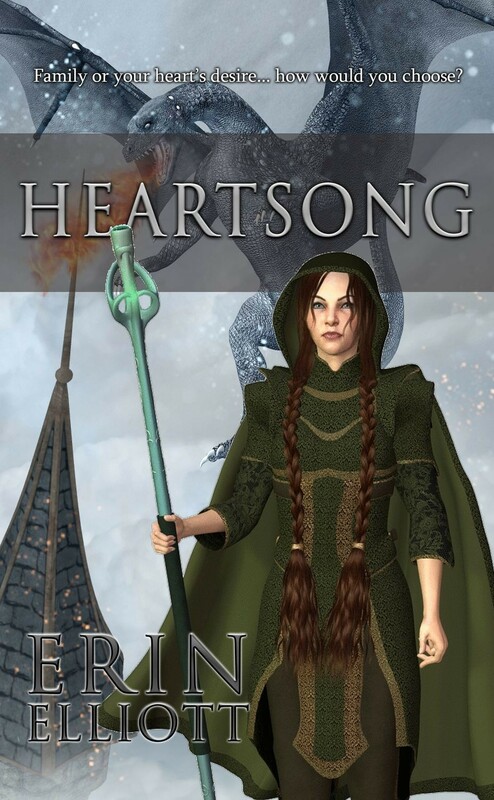 With the constant battles, Feldonia’s famed Heartsong has disappeared, leaving the elf race with fading magical abilities. Uncertain what to do, Elise finds herself alone in the forest where she meets a stranger unlike anything she’s ever seen and on the verge of death. Against her better judgment, she brings him back to her castle. And life becomes more complicated. She finds love in an impossible situation, backstabbing where she least expected it, and a desire to see a race she has always hated live. Will Elise follow her heart and end a war that has raged on for as long as anyone can remember, or will she follow in her father’s footsteps, creating a legacy for her family name?